Don't forget the Friends of Martin Memorial Library book sale this weekend. Thursday through Sunday at Martin Memorial Library, 200 N. Smithwick Street, Williamston. The proceeds will help pay for kid's summer reading programs. Come out and support the library!! 5K Costume Color Fun Run-Walkers are Welcome! Come join this fun community event Saturday, May 4, 2019! 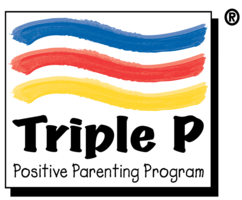 Input needed for the 2019-2020 school calendar! 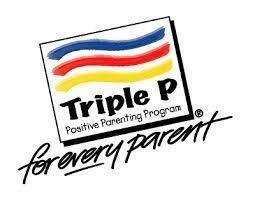 Parents please look over the calendar and let us know your thoughts. You may contact Clay Wagner at 252-809-4179 or cwagner@martin.k12.nc.us. Thank you and we look forward to hearing from you! 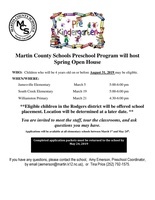 If your child will be 4 on or before August 31, 2019, they may be eligible for Martin County School's Pre-Kindergarten program. Applications will be available beginning March 1, 2019. 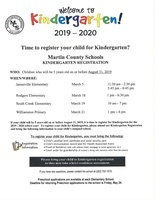 If your student will be 5 on or before August 29, 2019, it's time to register them for Kindergarten! Martin County will host their fall games tomorrow, Wednesday, December 12, at South Creek Elementary School. Come out and support our athletes! Martin County Schools is accepting Proposals for Nursing Services through November 28, 2018. In order to access the Request for Proposal document here, choose SEE ALL NEWS and Read More. Martin County Schools is accepting Proposals for Nursing Services through October 26, 2018. In order to access the Request for Proposal document here, choose SEE ALL NEWS and Read More. Martin County Schools Wins Safety Grants!